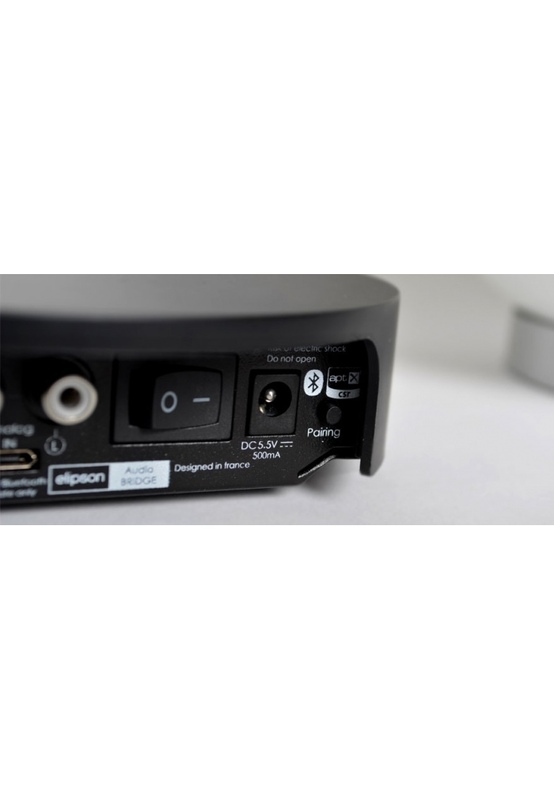 The Elipson Audio Bridge is the new connection center for your Planet LW. 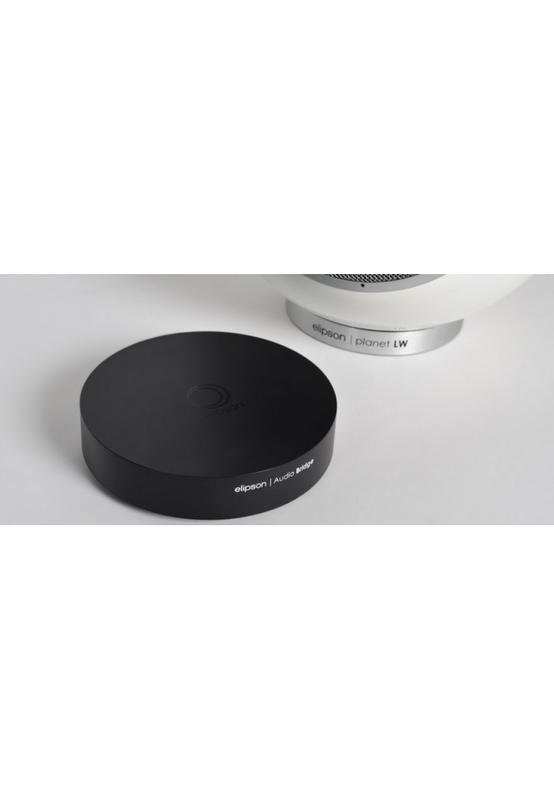 Replacing Elipson well DAC (USB or iPhone dongle), the Audio Bridge allows a wider selection of sources to be wirelessly sent to the Planet LW. 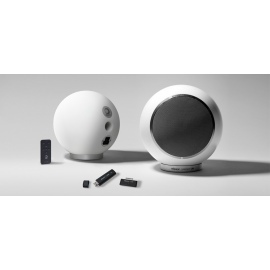 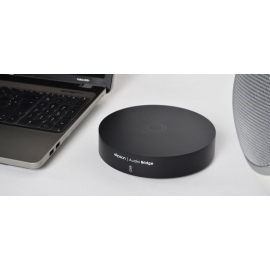 It allows you to enjoy the audio from all your devices featuring Bluetooth connectivity on the Planet LW (New Apple product with Lightning connector or Android Smartphone for example). 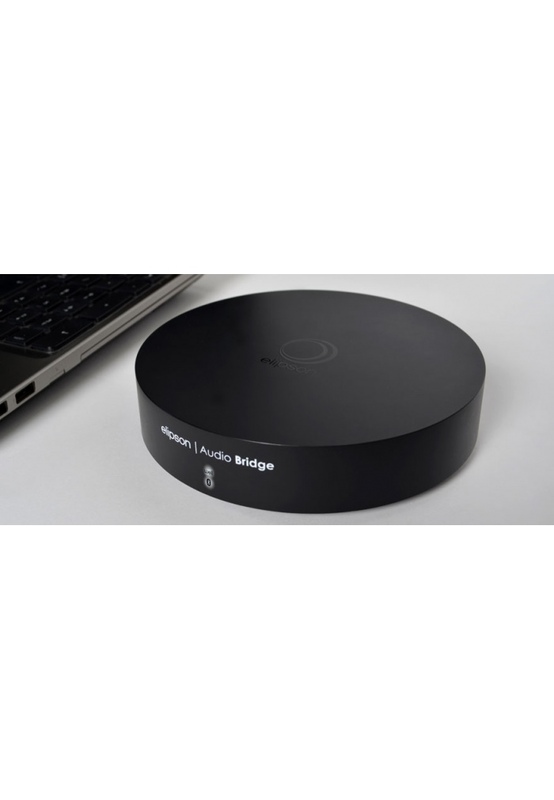 The APTX Bluetooth certification of the Audio Bridge ensures you enjoy the best audio quality. 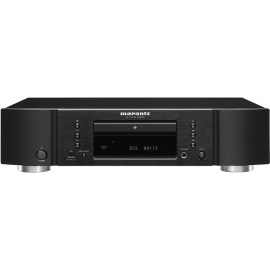 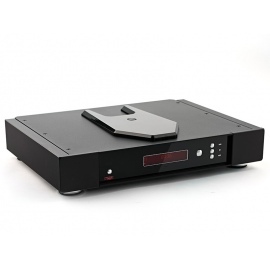 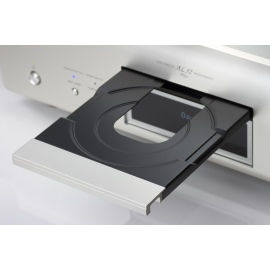 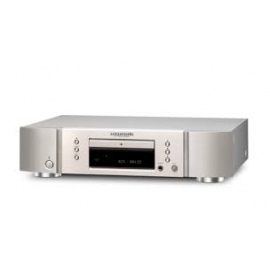 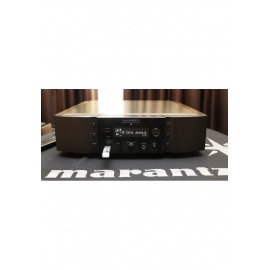 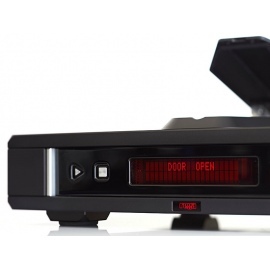 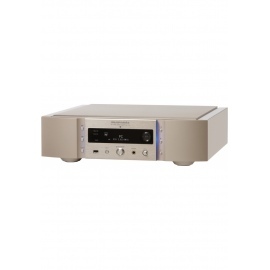 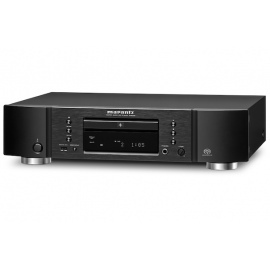 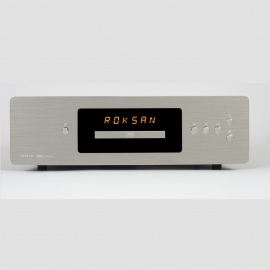 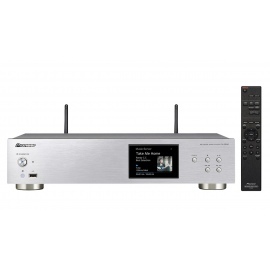 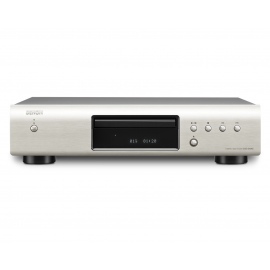 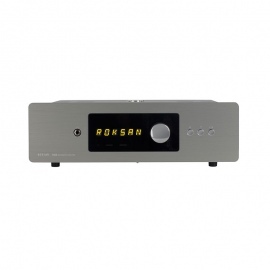 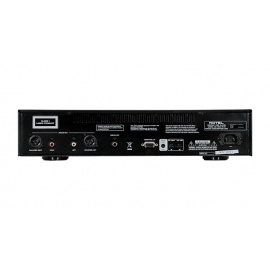 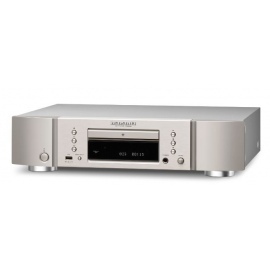 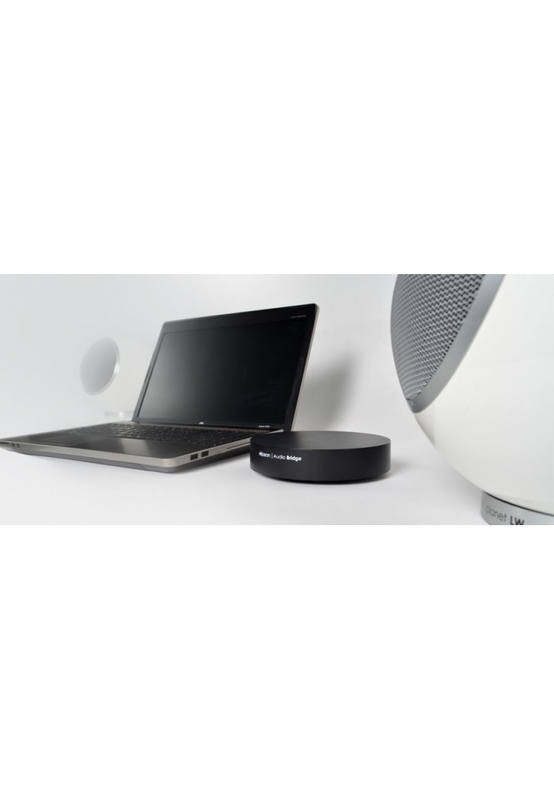 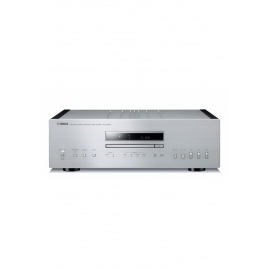 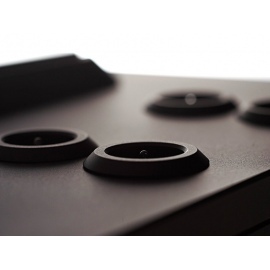 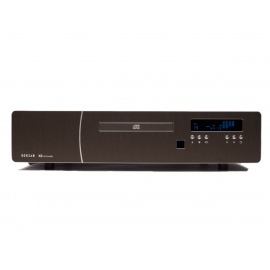 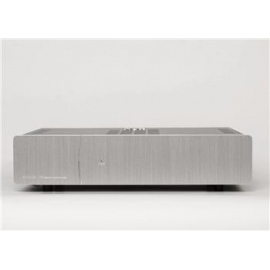 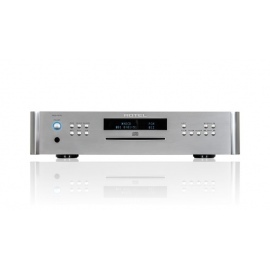 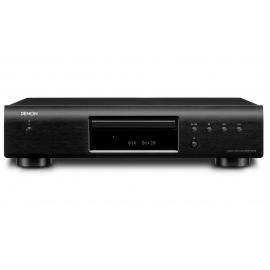 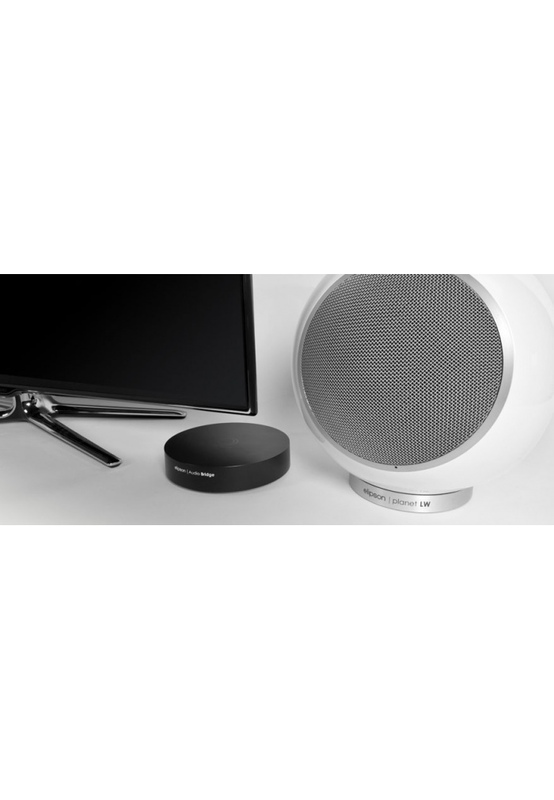 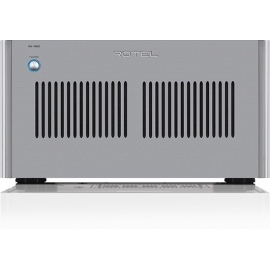 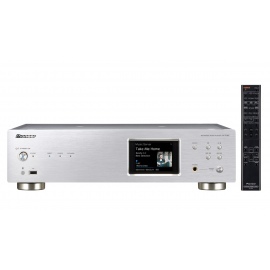 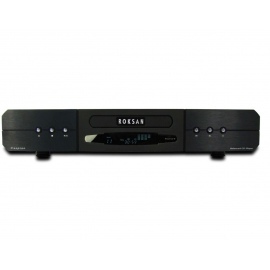 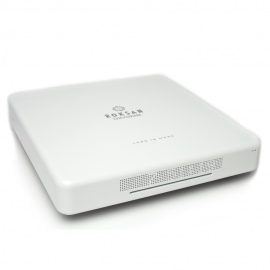 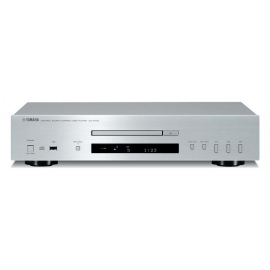 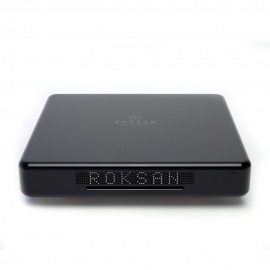 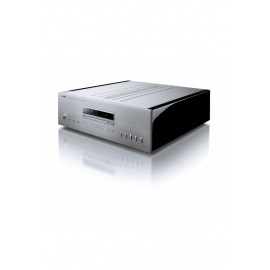 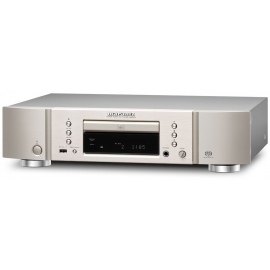 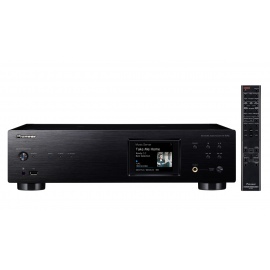 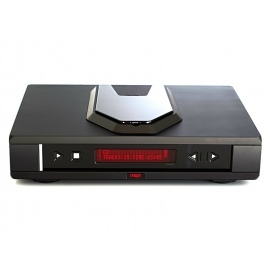 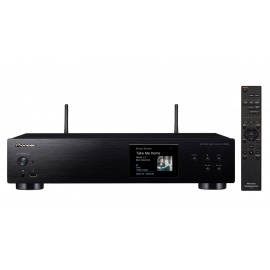 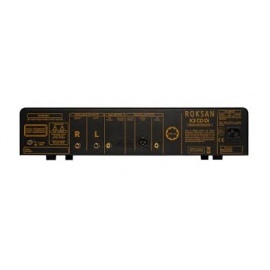 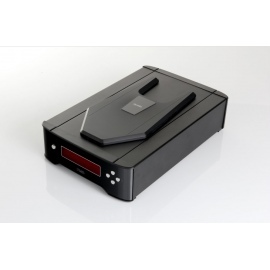 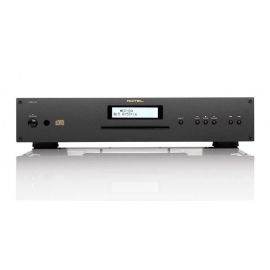 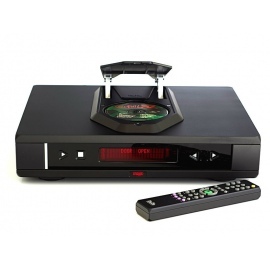 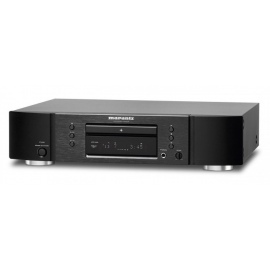 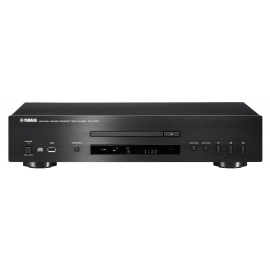 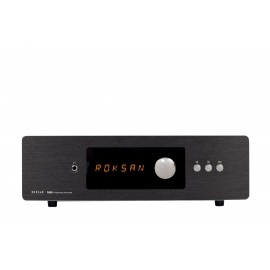 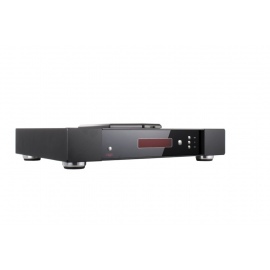 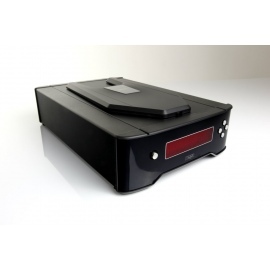 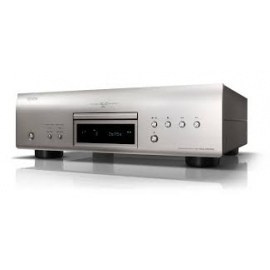 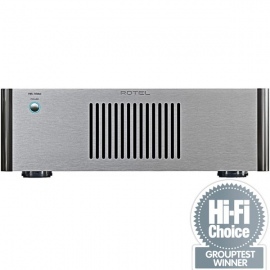 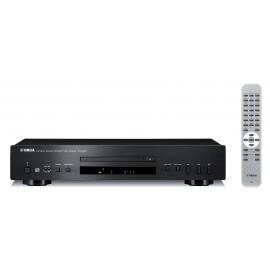 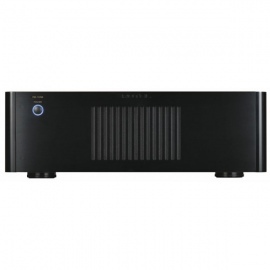 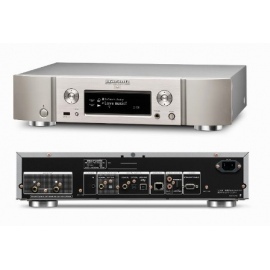 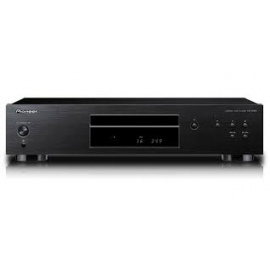 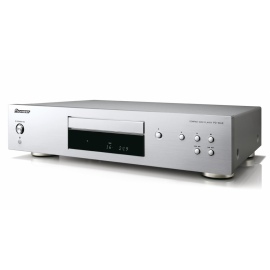 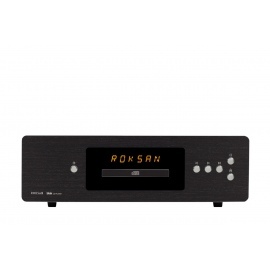 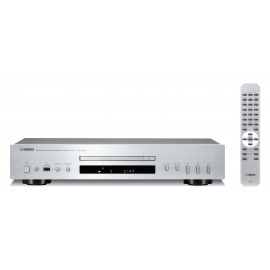 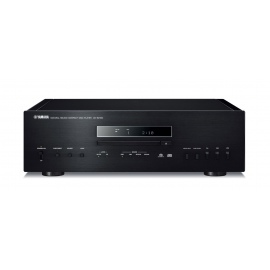 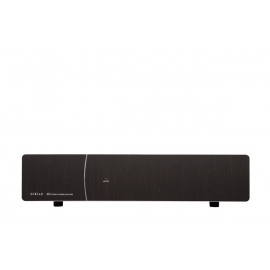 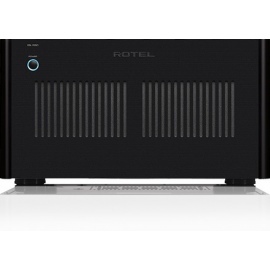 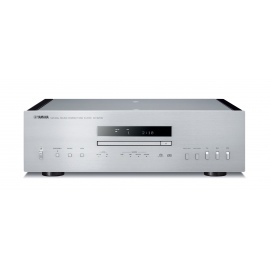 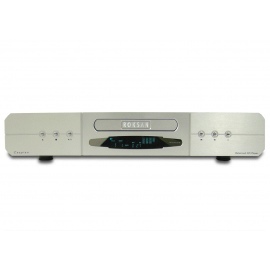 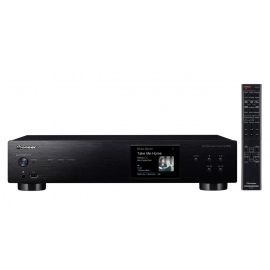 The Audio Bridge does not overlook CD player, Blu-ray, digital decoder, network reader and other audio sources thanks to the presence of analog input (RCA and mini-jack) and digital connection (optical on Toslink).